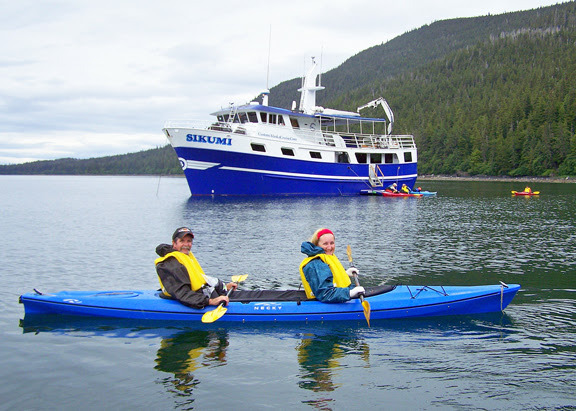 Small ship cruise expert AdventureSmith Explorations http://www.adventuresmithexplorations.com has added the luxury and rewards of “go-where-the-whales-are” flexibility to its small ship cruise portfolio in Alaska. This company has assembled this region’s largest collection of Alaska Small Ship Cruises and Land-Based Adventures. For more details please see . Some charter dates are still open between June 28 and Sept. 1, 2015. 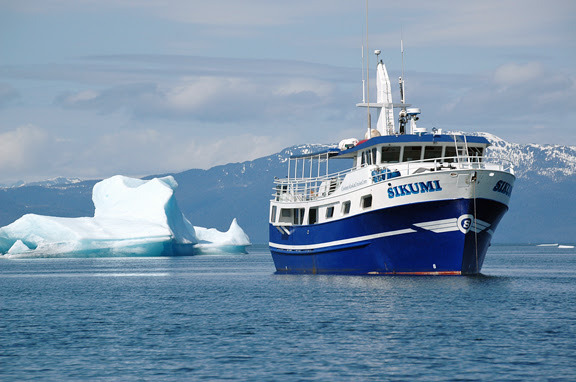 Smith reminded that now is the best time to book for summer as many small ship cruises in Alaska sell out early. Some of the best availability is for August 2015. He also shares a blog on the fun of watching different kinds of whales in Alaska: .